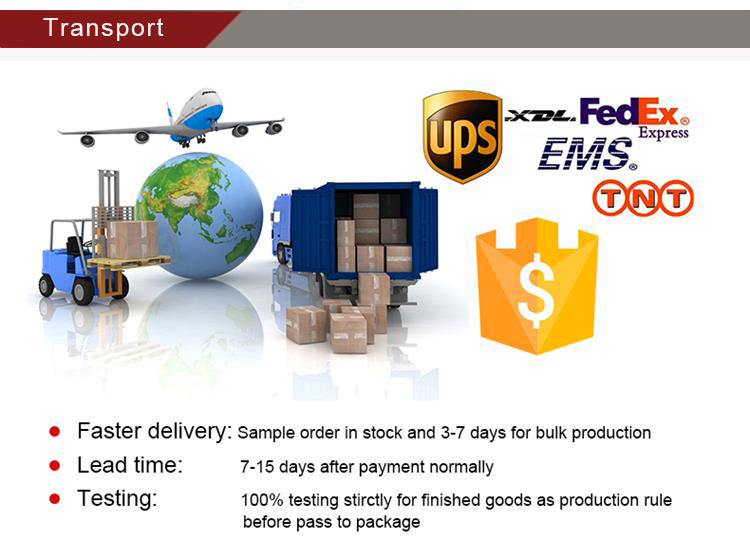 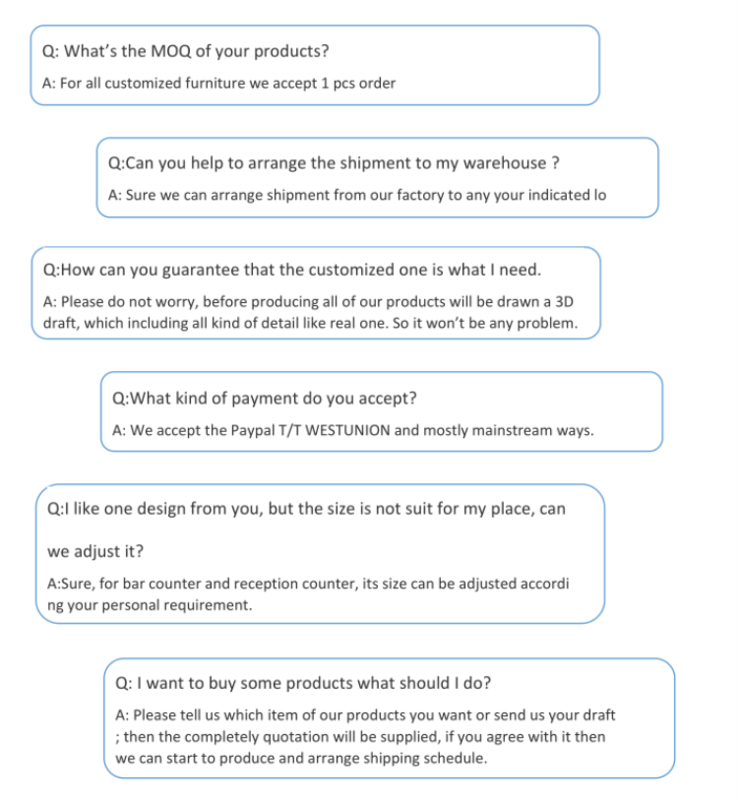 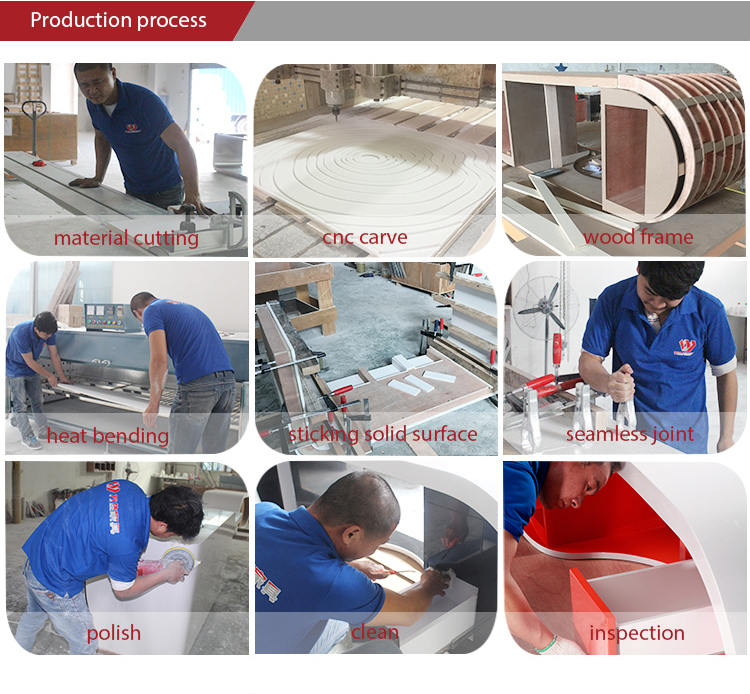 We guarantee your 100% satisfaction on all of our products. 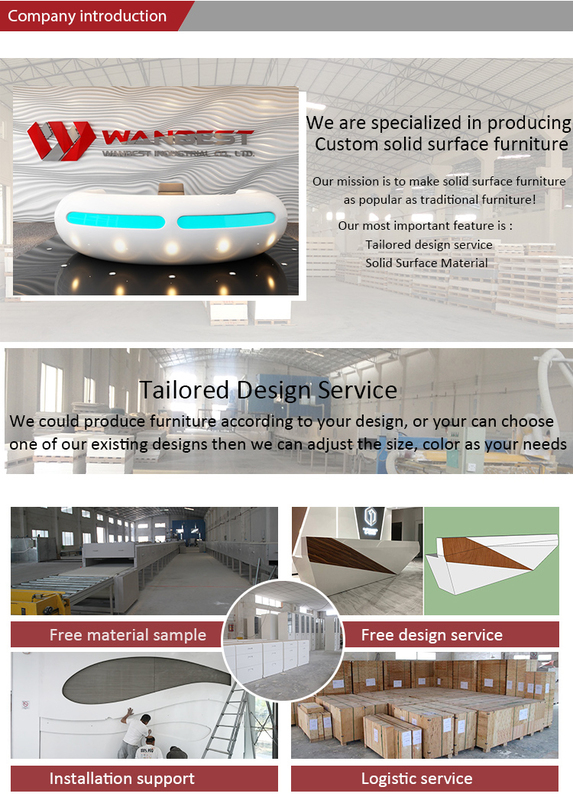 a chance to resolve until you are satisfied. 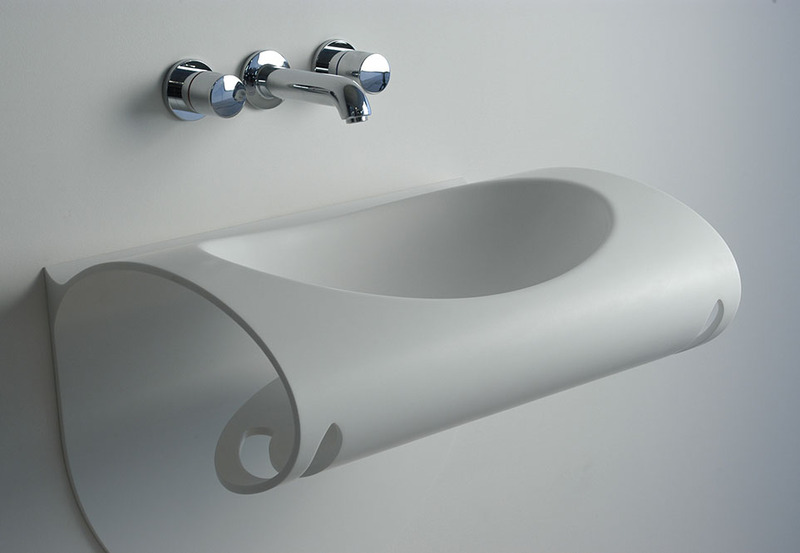 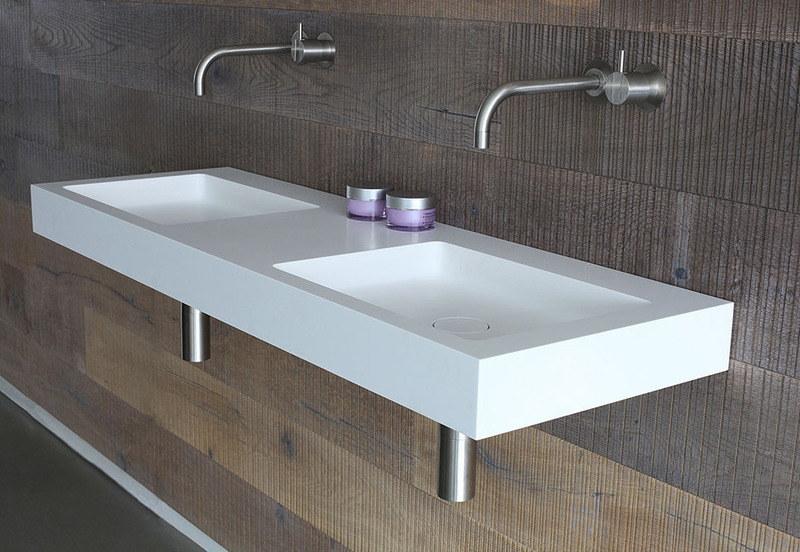 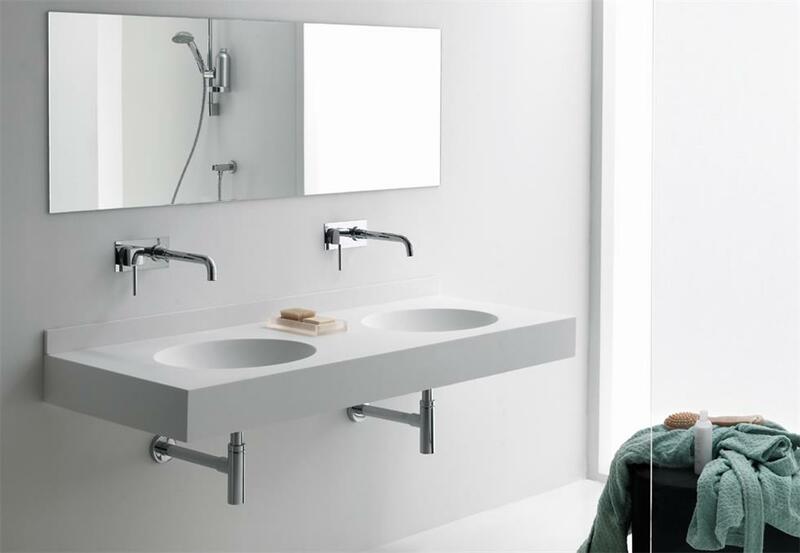 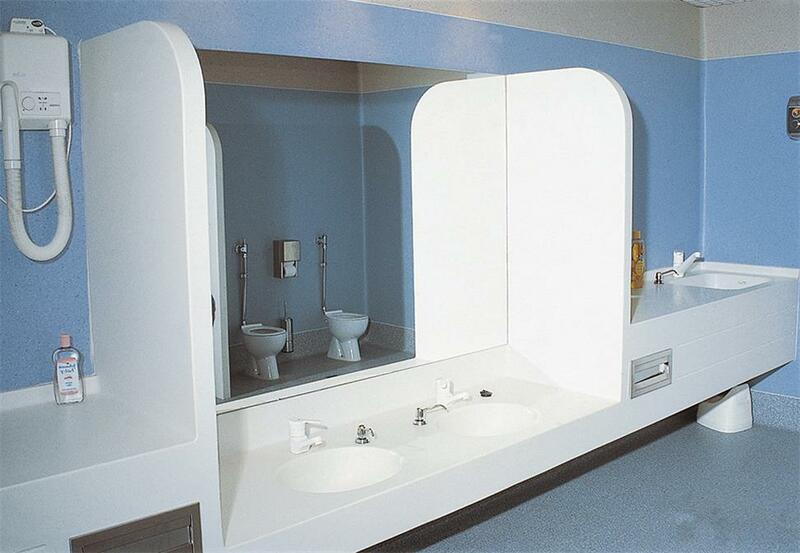 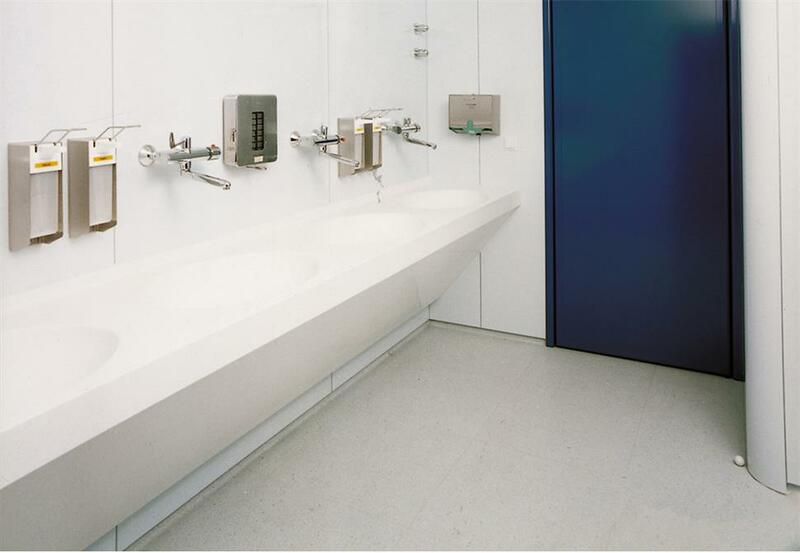 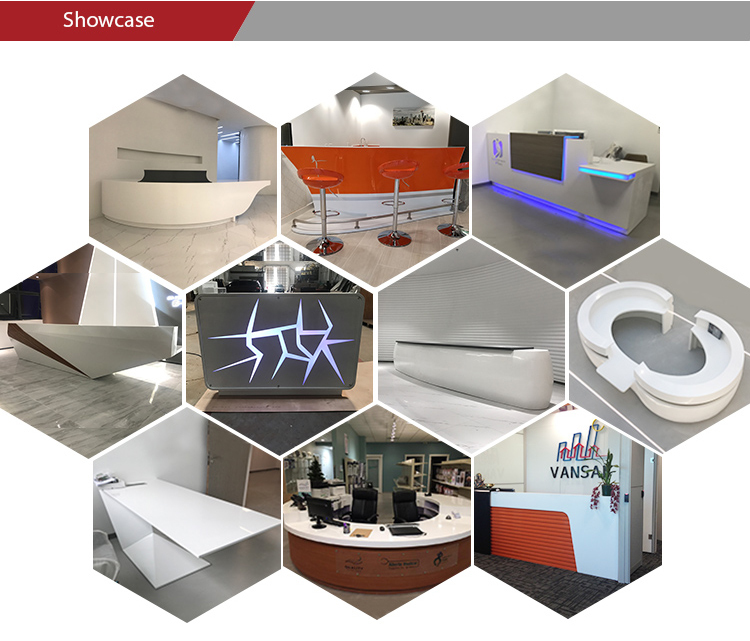 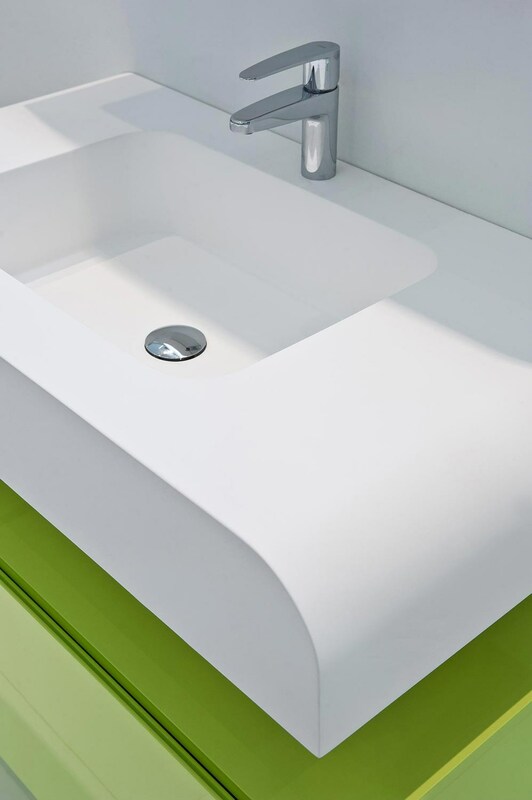 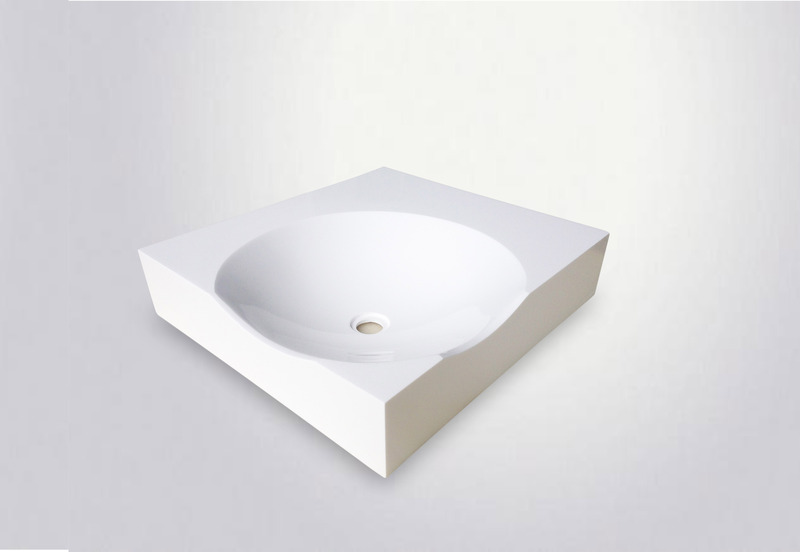 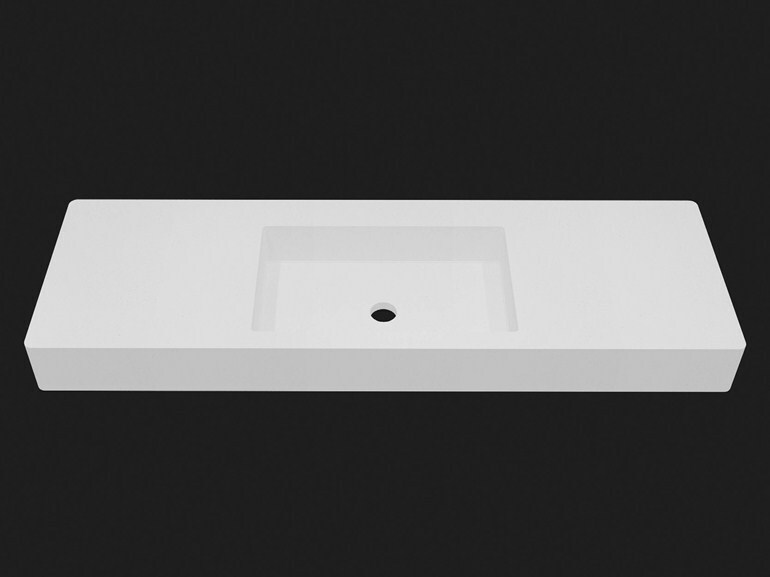 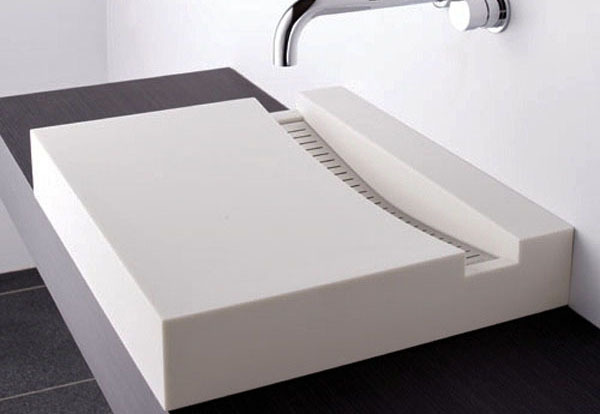 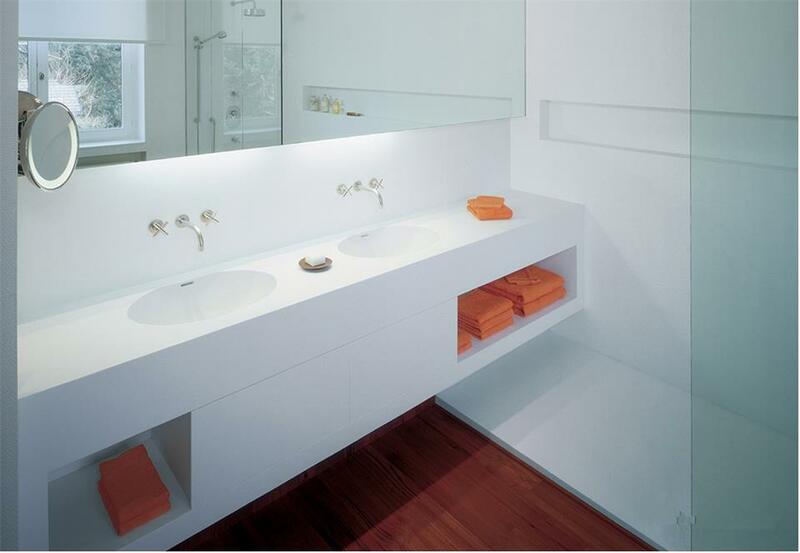 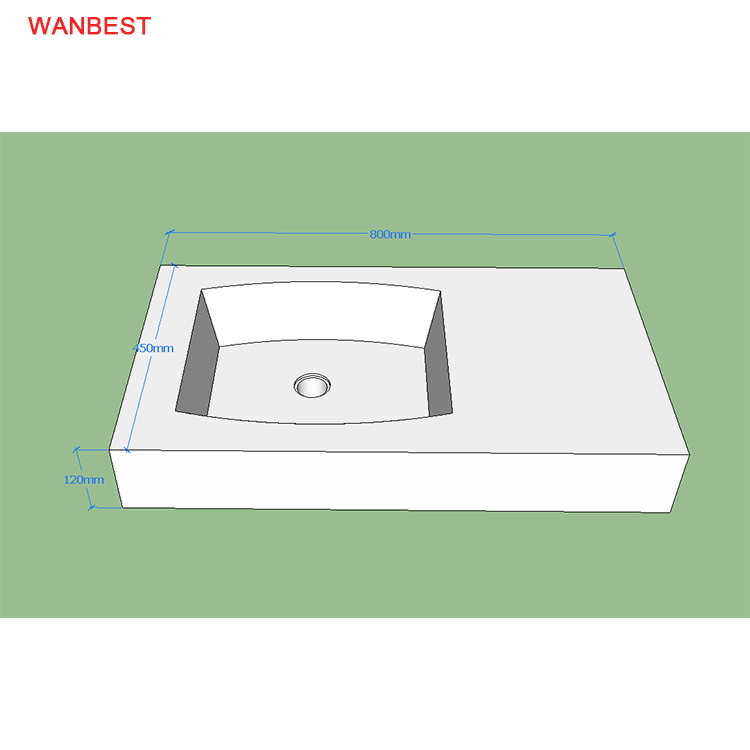 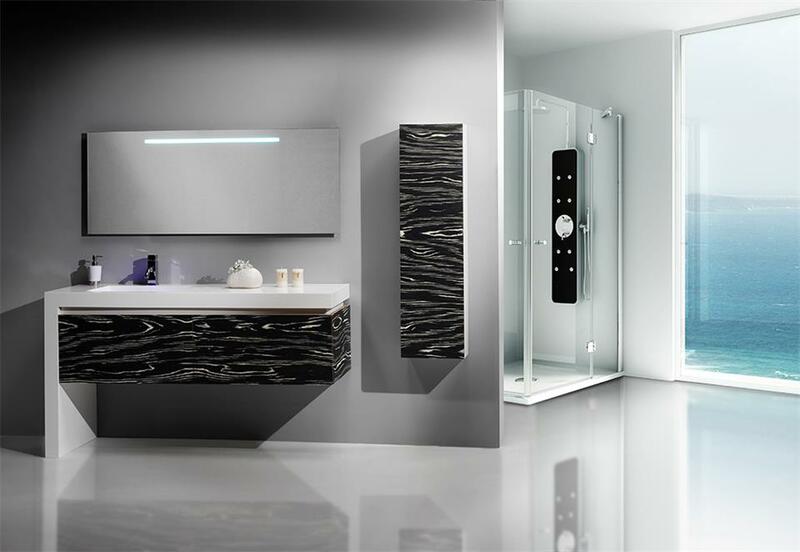 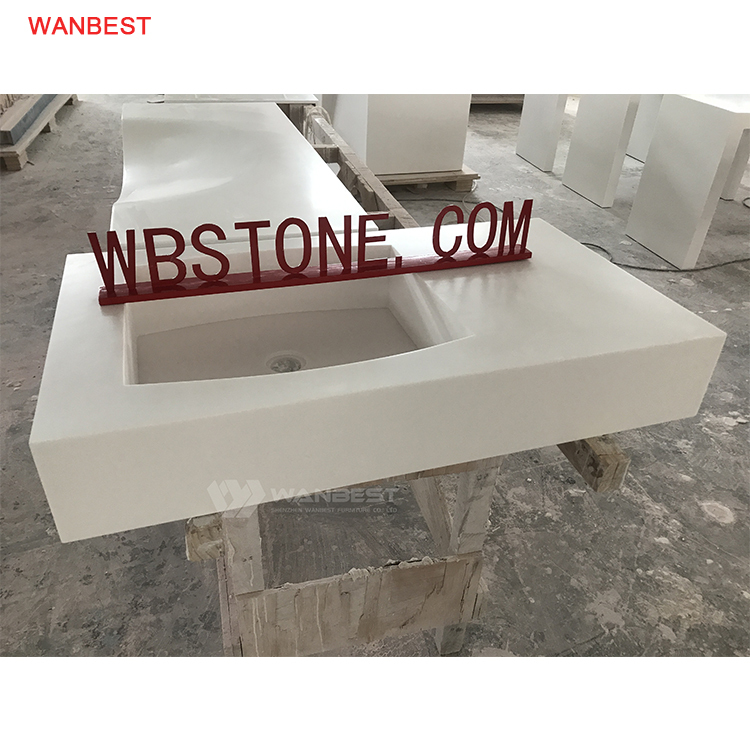 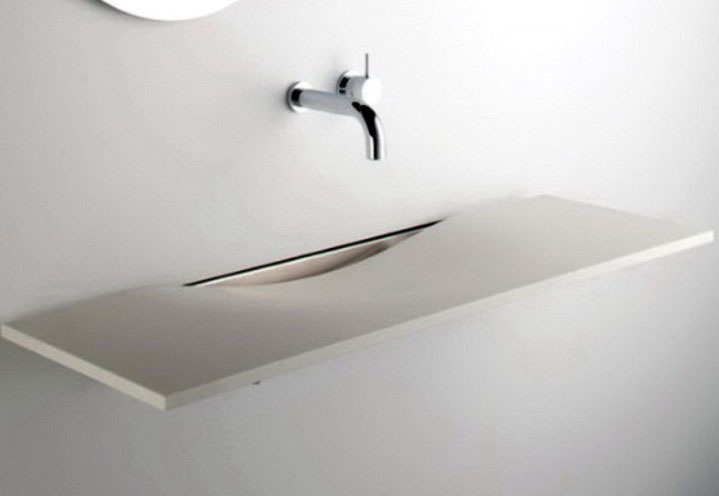 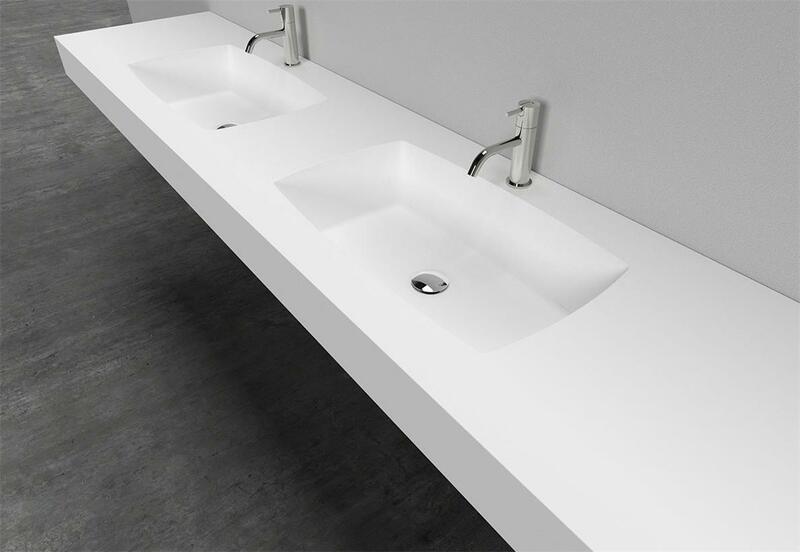 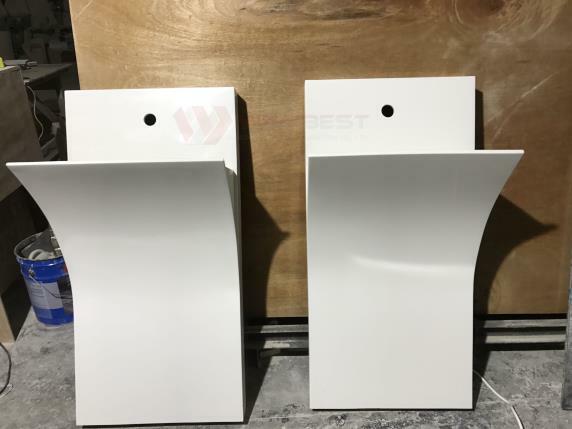 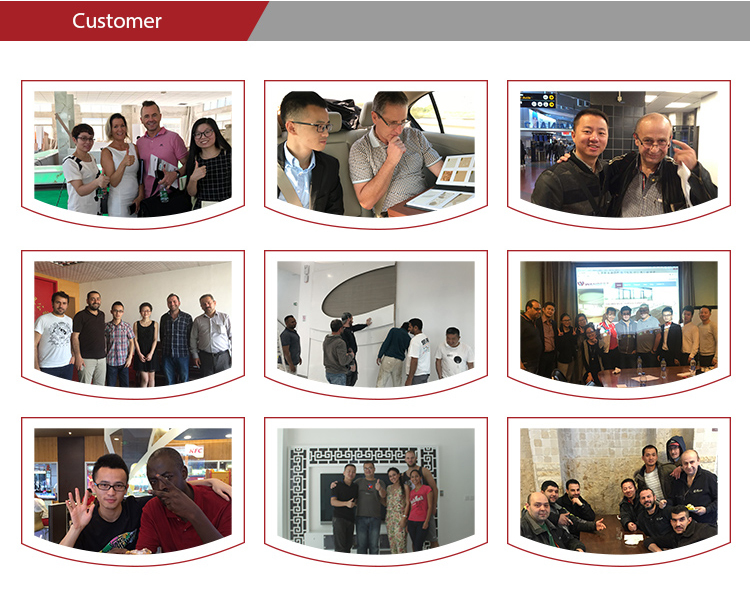 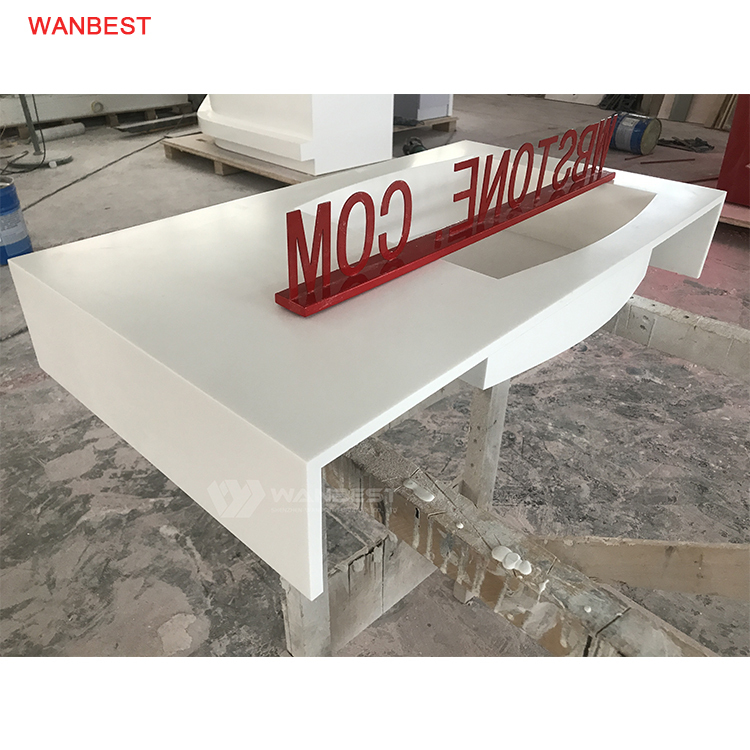 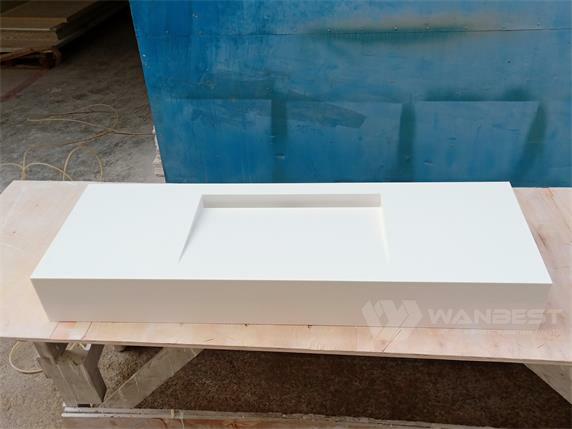 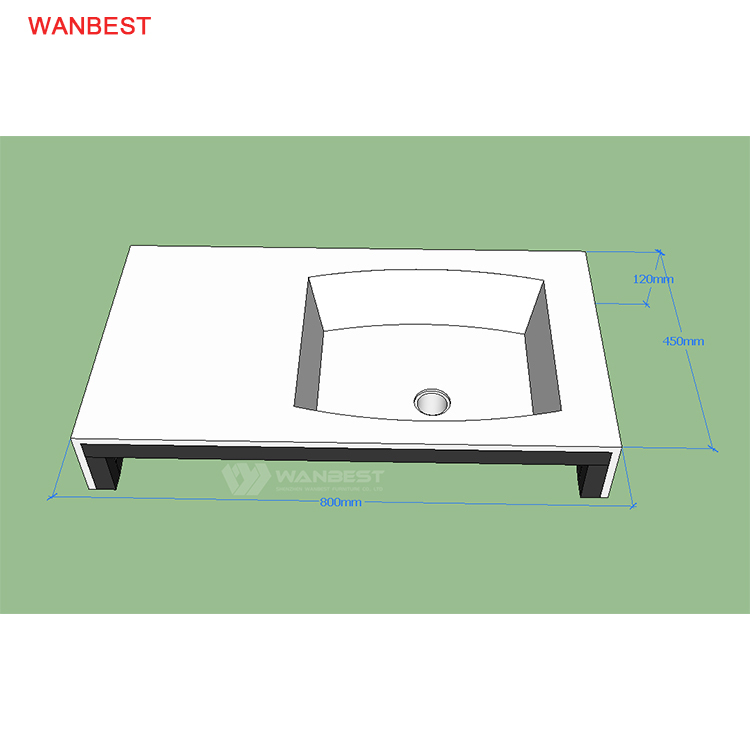 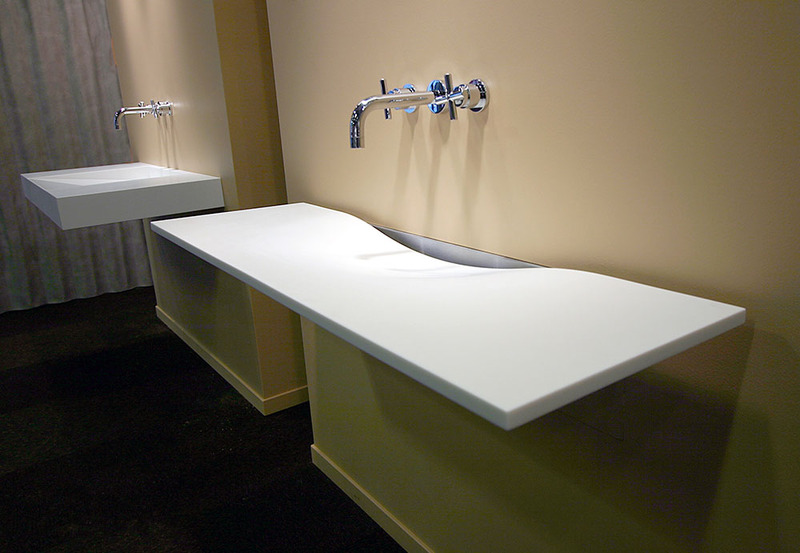 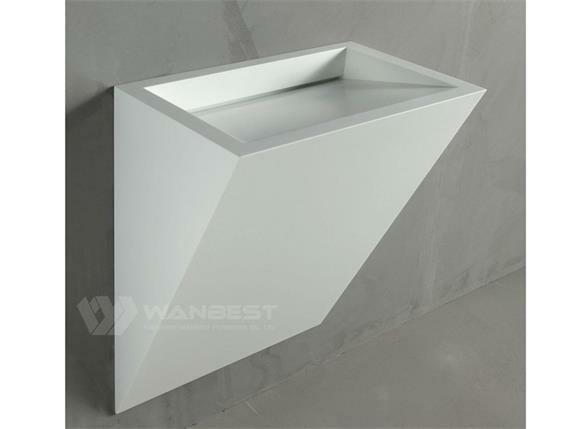 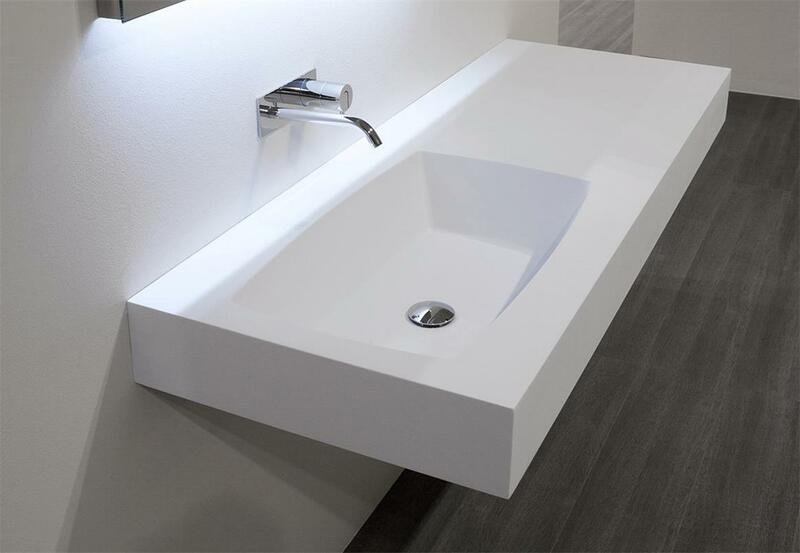 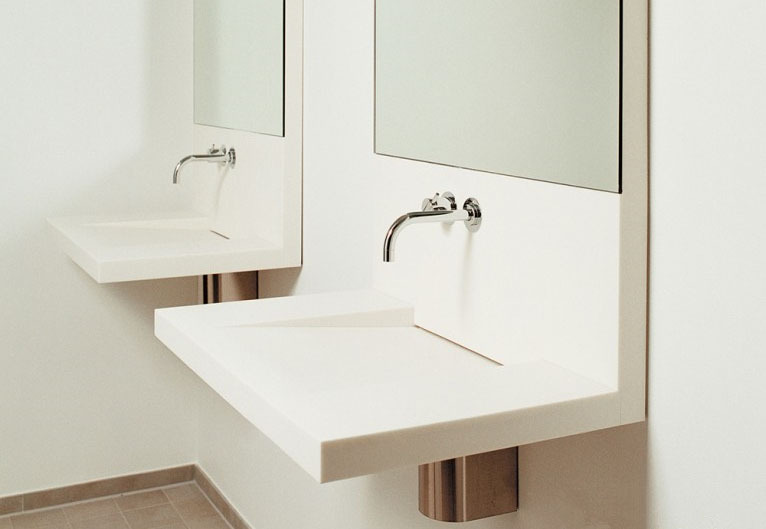 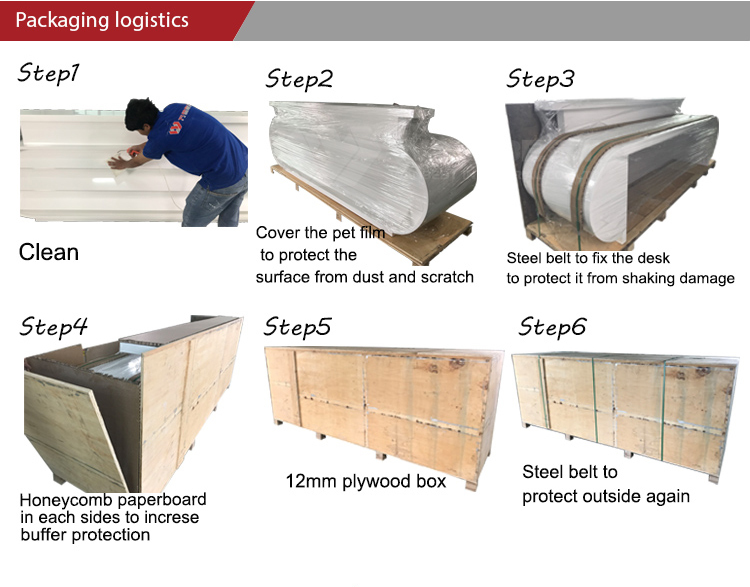 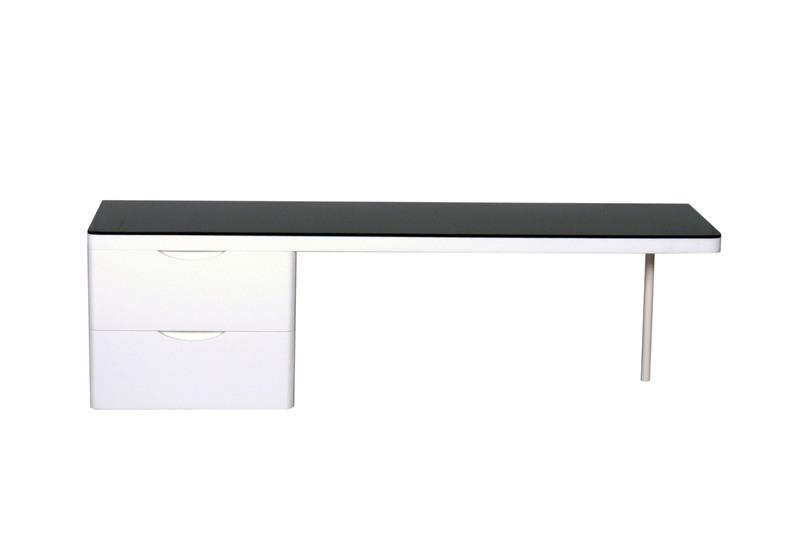 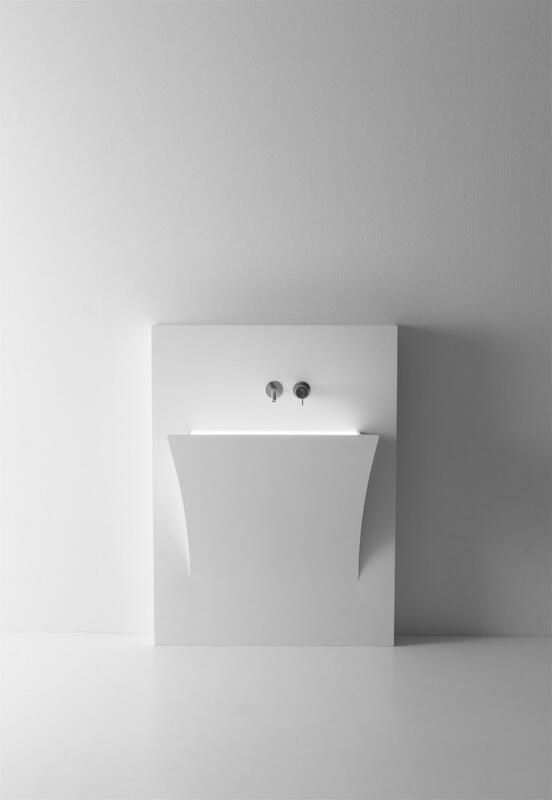 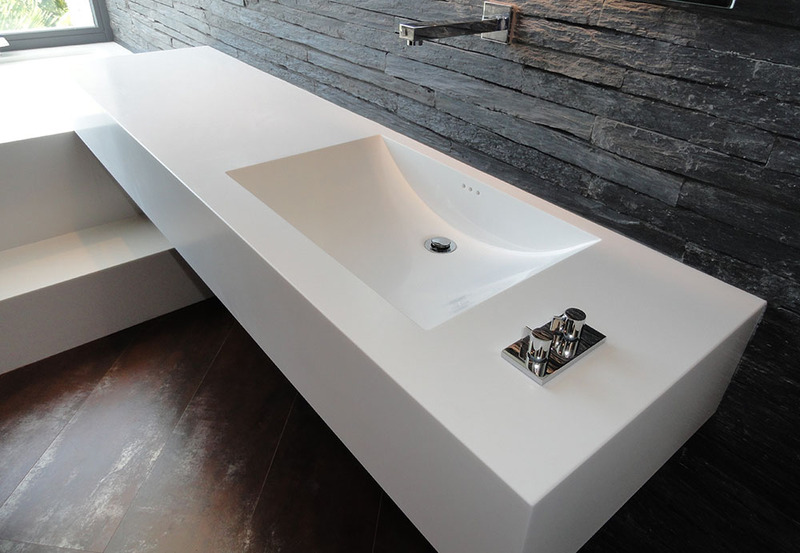 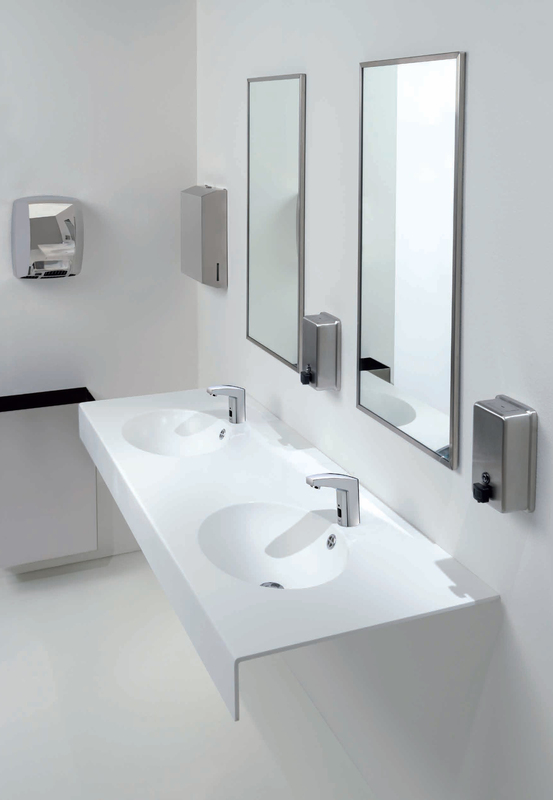 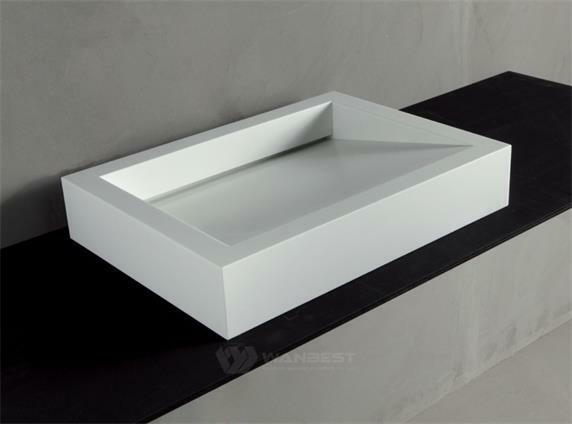 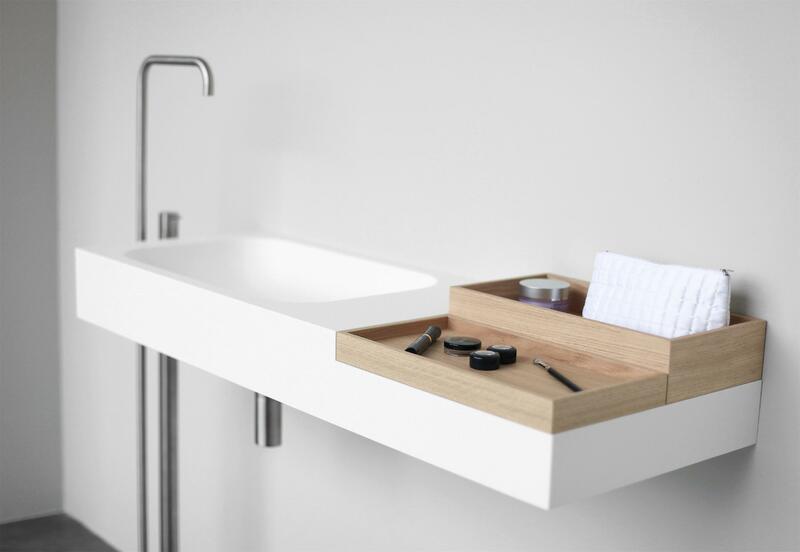 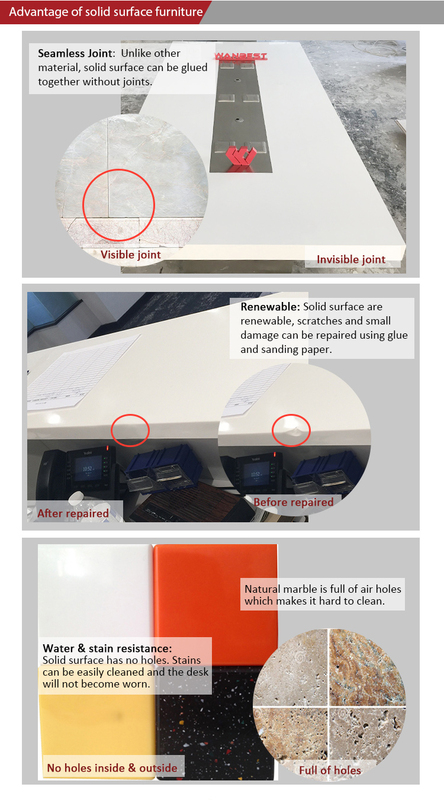 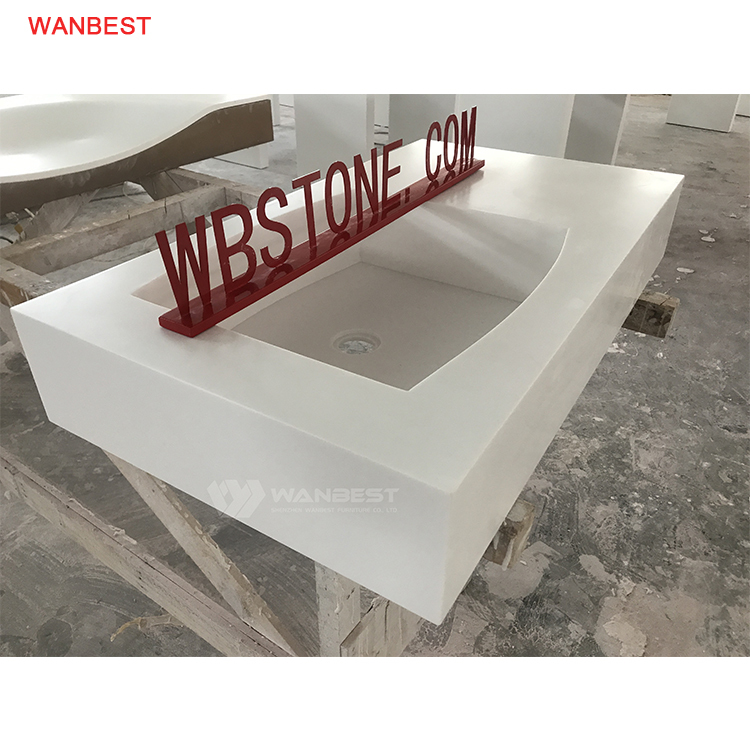 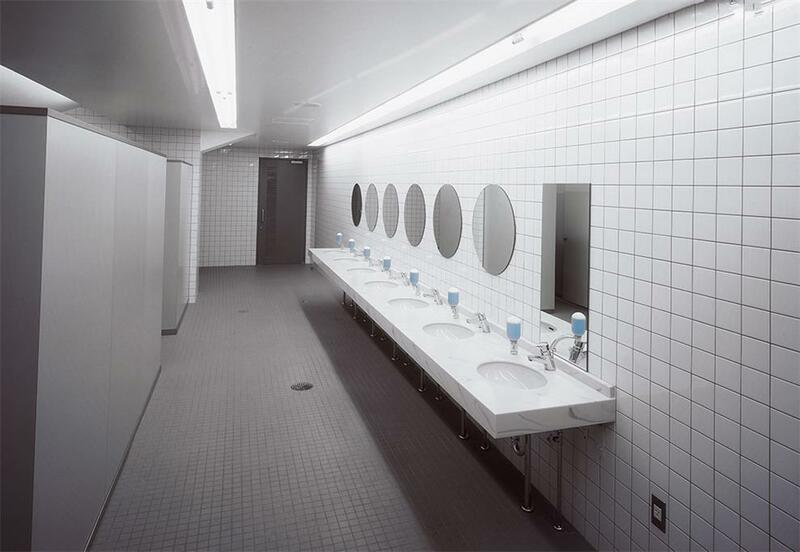 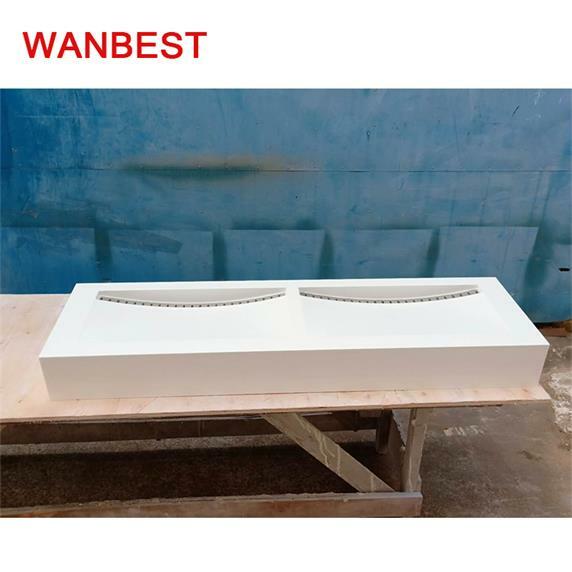 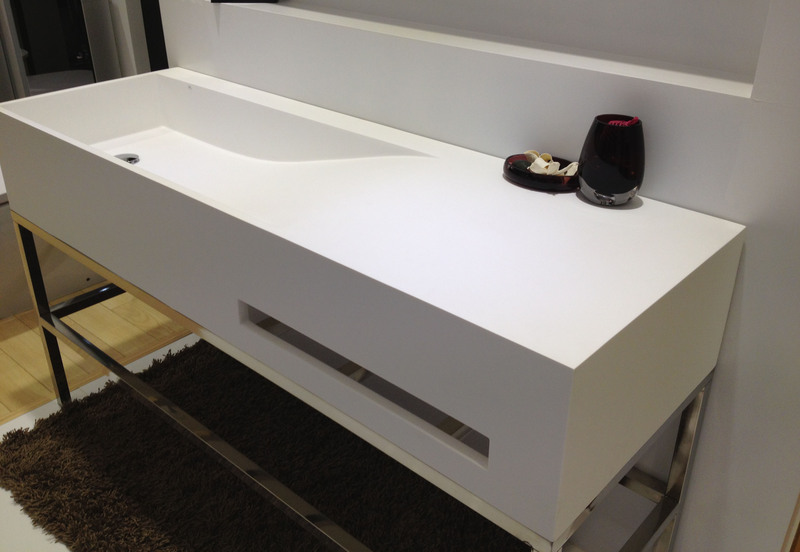 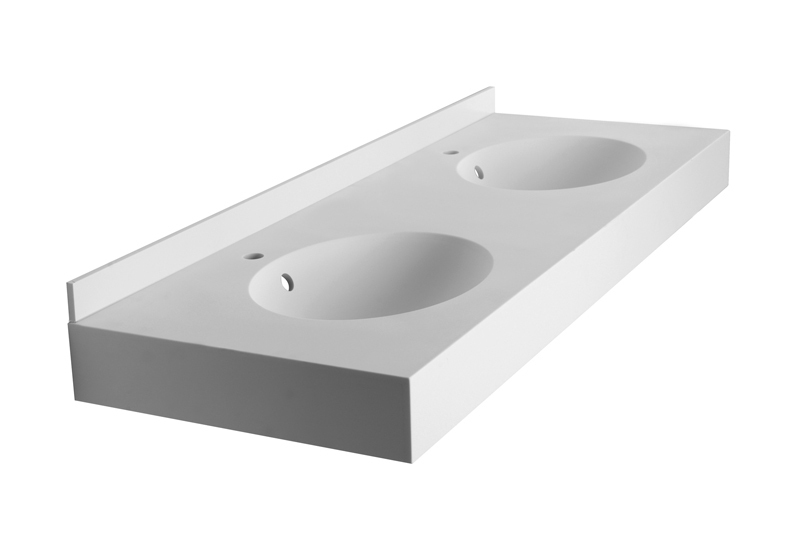 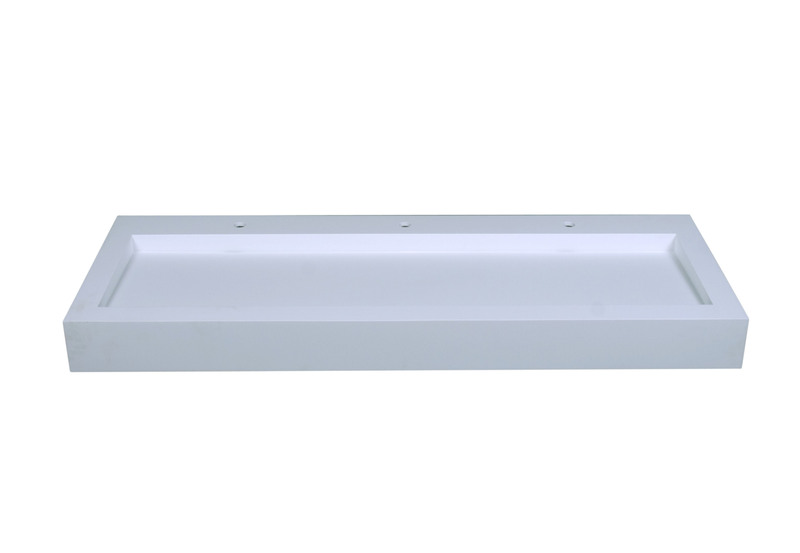 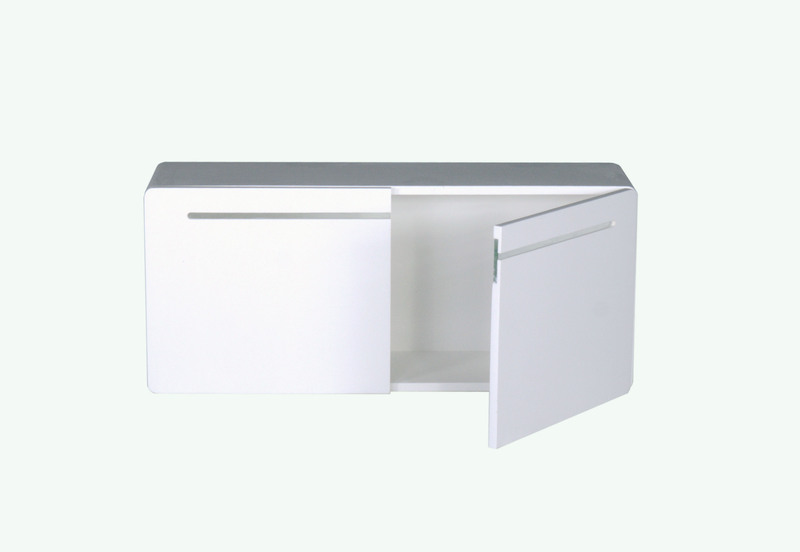 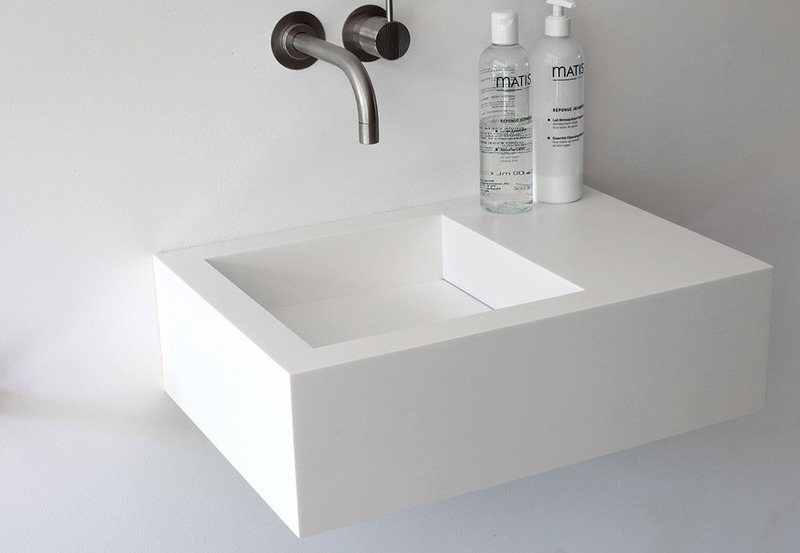 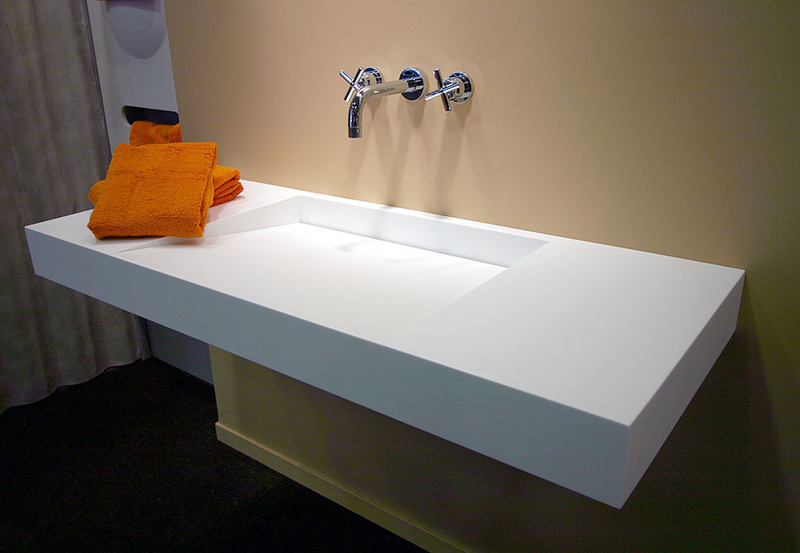 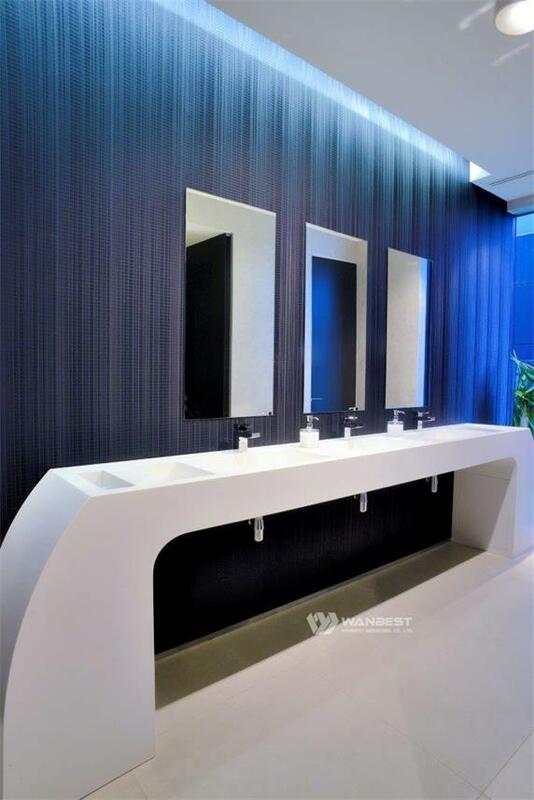 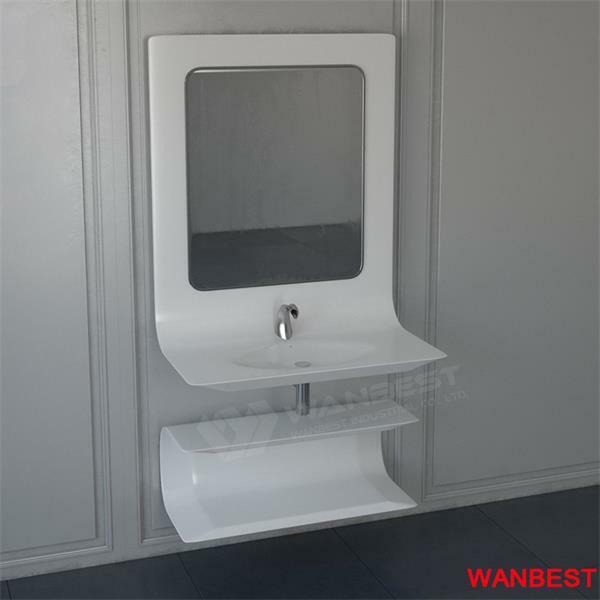 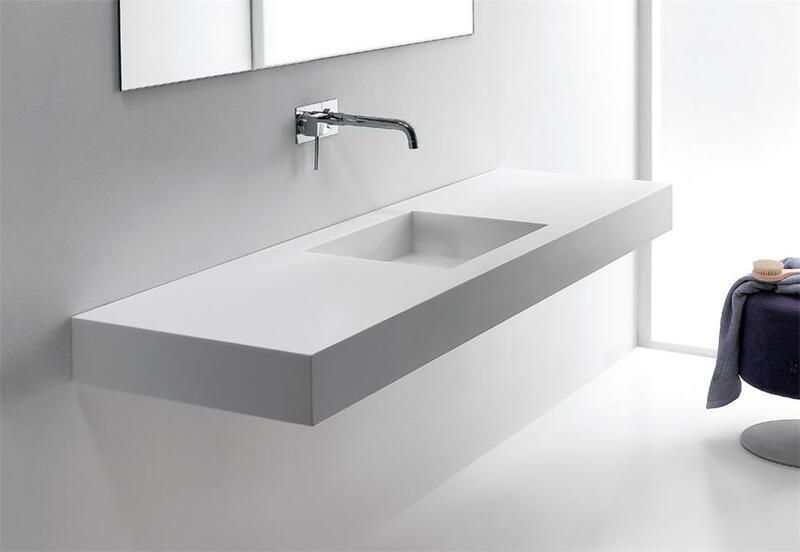 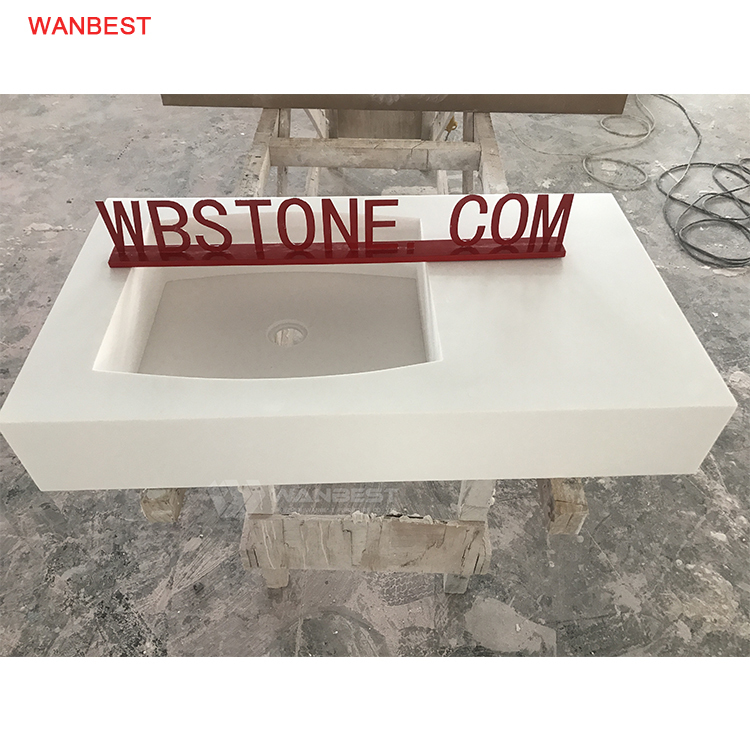 Professional solid surface products manufacturer OEM ODM one stop solution supplier.